Alarmzone - Security solutions designed for you. Security Alarms - Sydney, Home Security Alarms. Home Alarm systems, Residential & commercial intruder alarms, burglar alarm systems, home security systems. Sydney Back to Base monitoring, Burglar alarm installation and service. CCTV, IP Cameras and back to base video Monitoring. Access control & intercom systems. Alarmzone strives to provide the highest quality service and products on the market. This is supported with our Service and Product guarantees. We pride ourselves on our workmanship. In fact, we're so confident of our skills that we provide a 100% guarantee on all of our work for up to 2 years from the date of service. We are committed to providing the latest technology products from leading brands in the Security Industry. All of our products come with a 2 year warranty backed by the manufacturer. 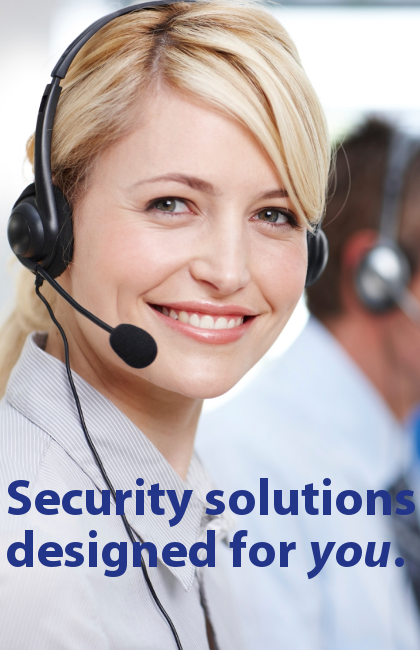 Security solutions designed for you.